Will WhatsApp stop working this new year? 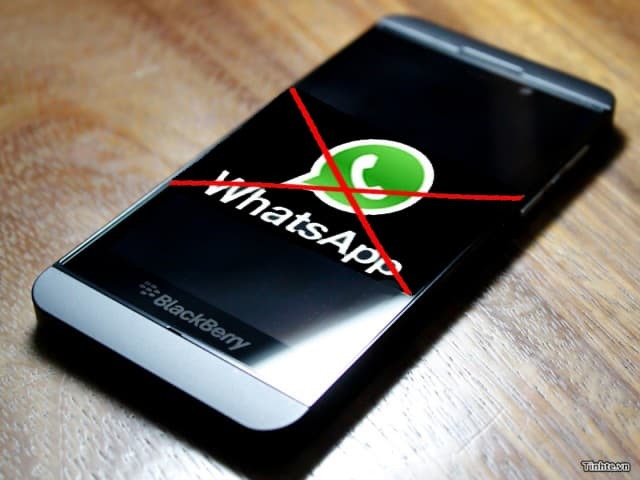 Well not really, but support for the devices running 'Windows Phone 8.0', 'BlackBerry OS' and 'BlackBerry 10' is going to stop after 31 December 2017, WhatsApp said in its official blog. 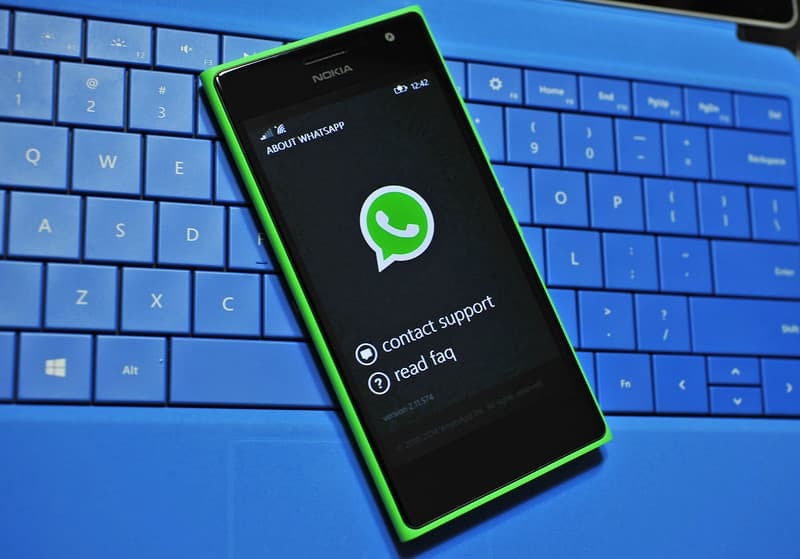 Citing the challenges that these outdated platforms pose to the development and addition of new features, WhatsApp has decided to stop support for the devices running on these operating systems. The end of support does not mean that users will not be able to access their accounts, however, WhatsApp will not release new security and feature updates for them. Users will not be able to reverify or create new accounts, WhatsApp said. Android users having versions 2.3.7 and above, Windows Phone 8.1 and above, and iPhone users with iOS 7 and higher will continue to get updates. The other platforms on which WhatsApp plans to stop development in the future are the Nokia Symbian S40 (after December 31, 2018) and Android 2.3.7 and previous versions (after February 1, 2020). It is worth noting that WhatsApp has been quite generous with the support for these older devices since Microsoft itself declared Windows phone dead this October. Blackberry is also no longer making smartphones with BlackBerry OS or Blackberry 10. WhatsApp said in the blog that these devices have been an important part of their journey but due to technological restrictions, new features cannot be added to these devices and hence they had to stop development. The negligible market share of these devices is another reason. The decision seems to be obvious since the smartphone world has changed drastically since the launch of WhatsApp in 2009 when Nokia N-series and Blackberry were the attention grabbers. Now Android and iOS rule the mobile universe with 99.6 percent of new smartphones running either Android or iOS. WhatsApp recommends the users of the old devices to upgrade to new ones to continue enjoying all latest features. It is tough for some people to part with their old devices but probably it is time to move on. Let us know how do you feel about this decision especially if you are using a Lumia or a Blackberry. Exactly. Whats app has been a forerunner and its decision is acceptable considering the market share of these models and OS.